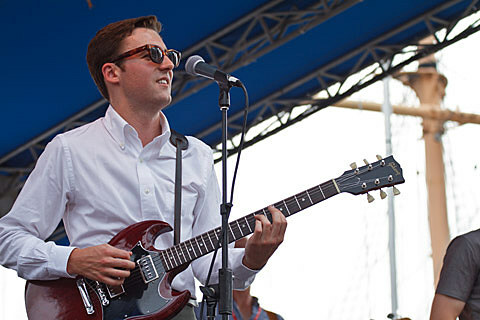 Nick Waterhouse plays Lincoln Hall with The Allah-Las and DJ Misa. The Intelligence headline the Empty Bottle with support from Coffin Pricks and Party Bat. Serengeti is playing Subterranean with Bipolar Bear, Junk Science, and Tony Trimm. Tamaryn‘s new LP, Tender New Signs, hits stores next week via Mexican Summer. Take a listen to the album in its entirety below. The Mountain Goats, who play the Vic on October 27, have a new video for “Cry For Judas.” Check it out below. Follow @bvChicago on Twitter, “Like” us on Facebook.